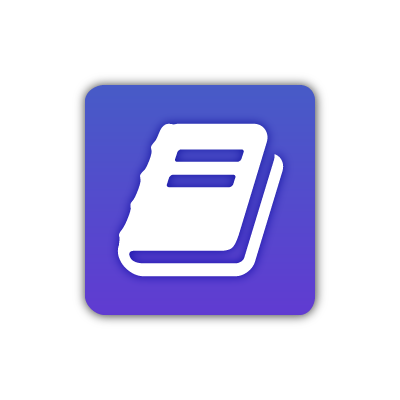 The Leadership Skill Builder Booklet is an interactive template to help you develop your leadership skills in an organized and meaningful way. 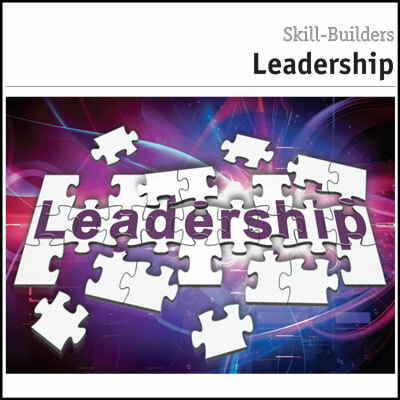 The Leadership Skill Builder Booklet: Although many leadership models and theories exist, most agree that effective leaders share a number of characteristics. Will often have extraordinary strength and persistence. The good news is that these abilities can be developed. 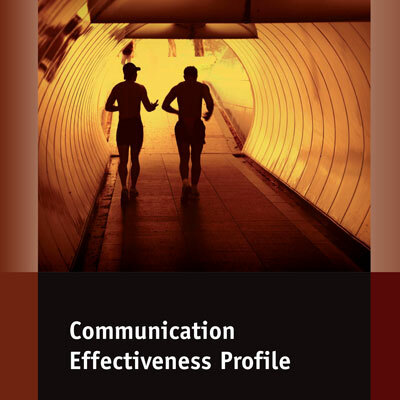 This Skill Builder focuses on understanding these characteristics and what you can do to build your skills in order to become a more effective leader. 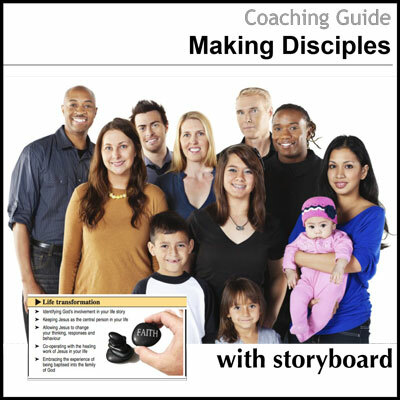 Other helpful resources in this area include the Leadership Coaching Guide with Storyboard and Leadership Effectiveness Profile.